If You Want To Reduce Fat Then Never Do This In the Evening! 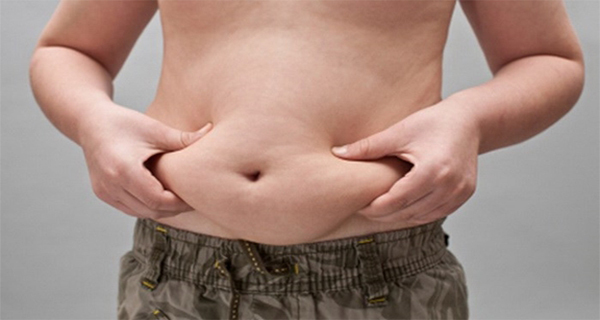 Recent studies have confirmed the association of cortisol with abdominal fat. Cortisol is a hormone that the body releases to deal with stress, and unfortunately, high levels of cortisol are associated with increased levels of abdominal fat. Want to reduce your cortisol and to burn more fat from the belly? – New research shows that if you work more than 48 hours a week because of the increased stress, increases the likelihood of consuming alcohol, which can be transferred out of the normal limits. Alcohol consumption increases cortisol, and together causes an increase in abdominal fat. If you are looking for a way to reduce the size of your belly, keep in mind this advice, and if possible, reduce the working hours. The relief from stress and reduced amount of alcohol will do wonders for your health and your line. – Caffeine can double the level of cortisol, especially if consumed at night when it is very likely to have a negative impact on the quality of your sleep. Obtaining quality, uninterrupted sleep each night is essential to reduce cortisol, therefore, avoid caffeine in the evening. – A recent Canadian study found that those who are constantly “involved” in / on today’s technology in the daytime (TV, smart phones, computers) have a significantly higher stress than those who take time to “switch off”, ie take a break during the day. More stress = more abdominal fat, so if you want to reduce the stomach, start planning a break for some time without any device each day. Next post: Powerful Fighter Against Cancer! Previous post: Why You Should Avoid These Foods?